Description: This one is sold but we usually have lightly used or new builds in the pipeline. This recently built Spec Miata has been very fast right out of the box. 2 wins and many podiums. 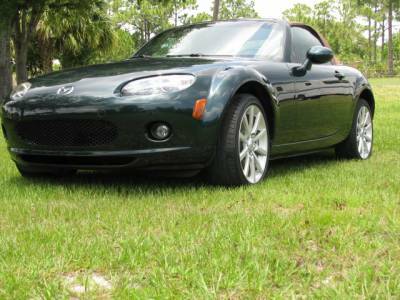 2008 highly optioned Touring Model Miata with only 8,800 miles! 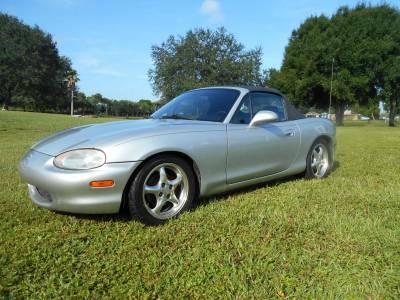 2006 Mazda Miata - SOLD!